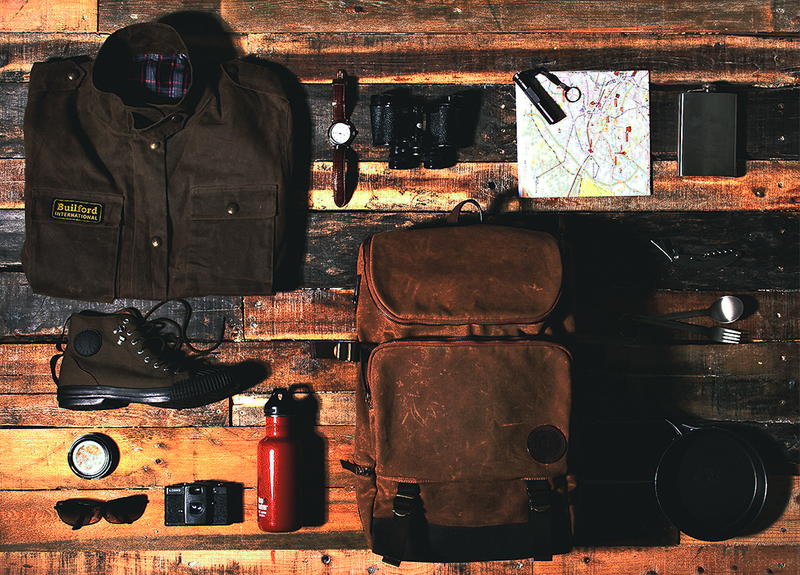 Waxed canvas is the best material for outdoor adventures. That’s because it’s naturally waterproof and particularly durable. It’s the kind of material you might imagine for heavy-duty activities like fishing, or hunting. It works excellently for camping. 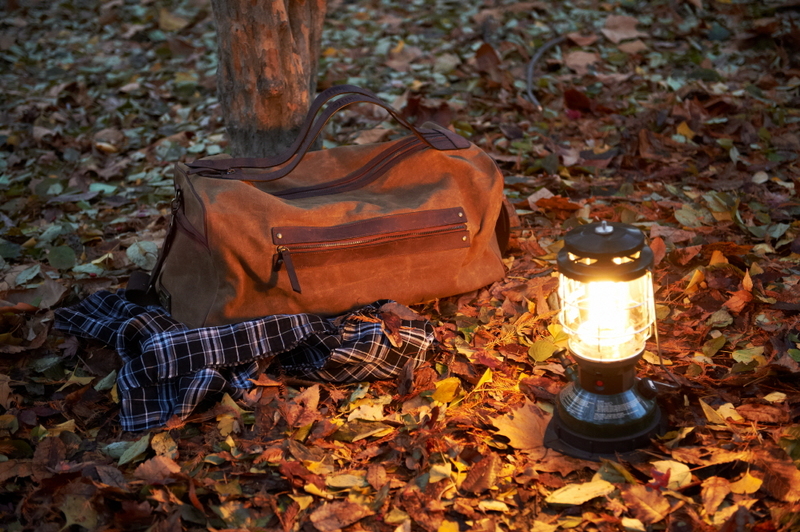 Don’t worry about that early morning frosts — the bag can handle it, and your things will be perfectly safe! It’s a strange season for weather. There are chilly early mornings and warm afternoons, and it’s hard sometimes to find clothes that can accommodate everything. That’s why we have waxed canvas jackets, which are lightweight enough to deal with the warm days, but heavy enough to keep out the morning chill. Our waxed canvas jackets are inspired by old-style bomber jackets and fit beautifully with the naturally vintage feel of the season. We have men’s and women’s versions, but both have that same style. The foliage is never more beautiful than it is in autumn. For amateur and professional photographers alike, it’s a great time to get out and get those signature photographs. Now, with the new Builford Camera Bag, carrying your equipment has never been easier. This new bag has a supported, padded interior with removable, adjustable dividers to accommodate up to four extra lenses. There are large outside pockets for extra equipment, heavy duty leather carrying handles, and a removable shoulder strap. 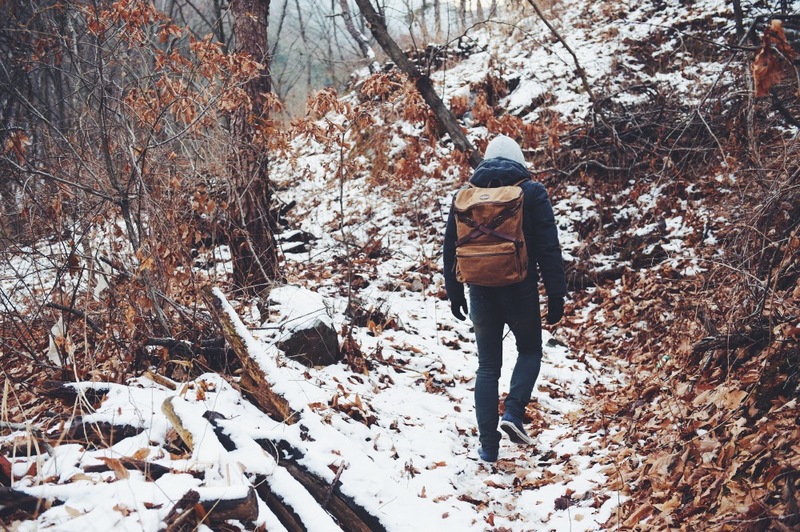 It’s perhaps not “the most wonderful time of the year” but it is “the most beautiful time of the year.” Check out our adventuring backpacks, waxed canvas jackets, and camera bag at www.builford.com! 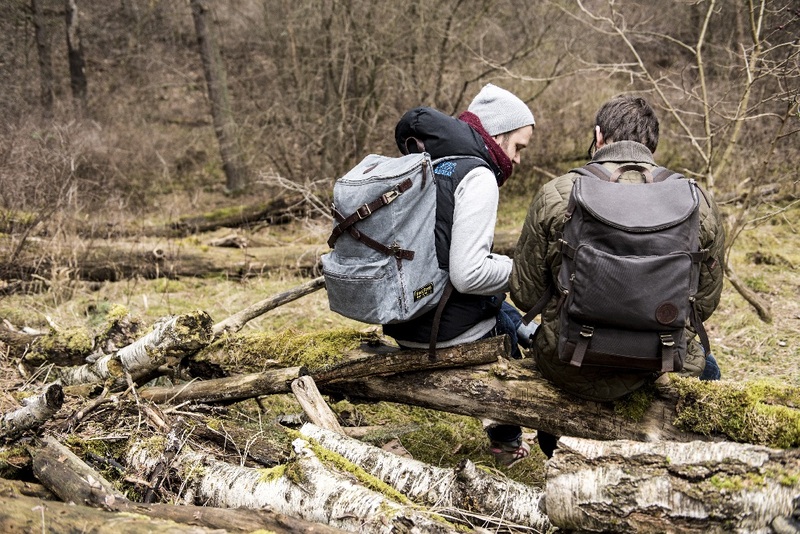 The Explorer Rucksack is great for hiking as well. 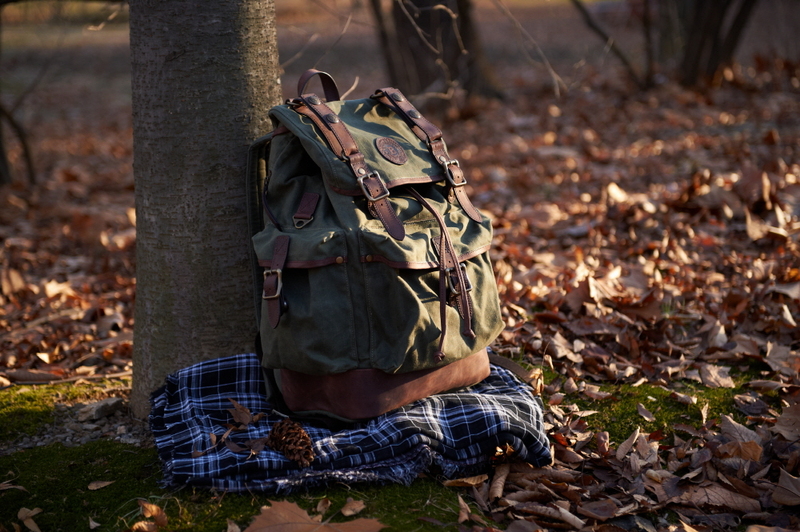 Share the post "Fall Updates From Builford"
Posted in Blog and tagged autumn, builford, Builford waxed canvas, builford waxed canvas backpacks, camera bag, camping backpacks, photography, waxed canvas backpacks, waxed canvas jackets. Bookmark the permalink.